born June 18, 1901 in La Coyota. 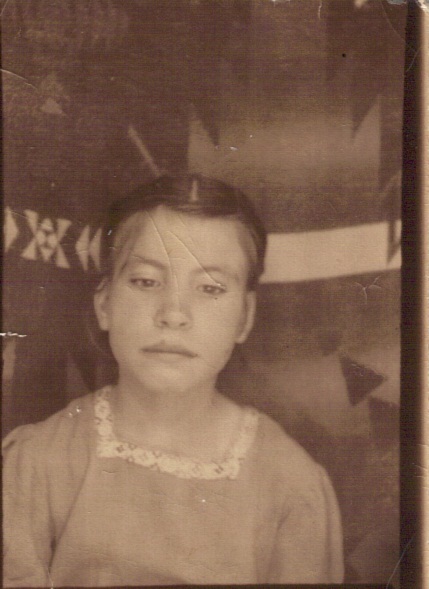 born April 17, 1903 in Terlingua, Her parents were Tranquiliano Morales and Concepcion Baeza. In April 1930 he was living with his widowed mother in La Coyota and was working as a farm laborer. By 1935 he was living in Alpine, and the1940 US Census shows him living in Alpine between 1952 and 1966 he was living in Fort Stockton. Pablo died of a heart attack in Fort Stockton August 30, 1966. He is buried in Fort Stockton Catholic Cemetery. Maria was still a resident of Fort Stockton when she died in Odessa January 17, 1986. 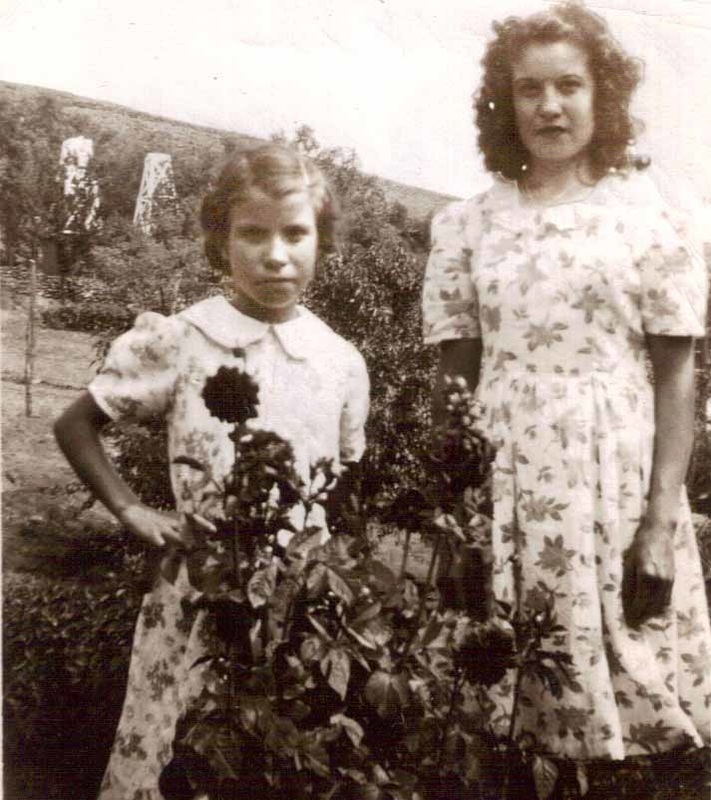 Maria had one child, daughter Celia, before she married Pablo. 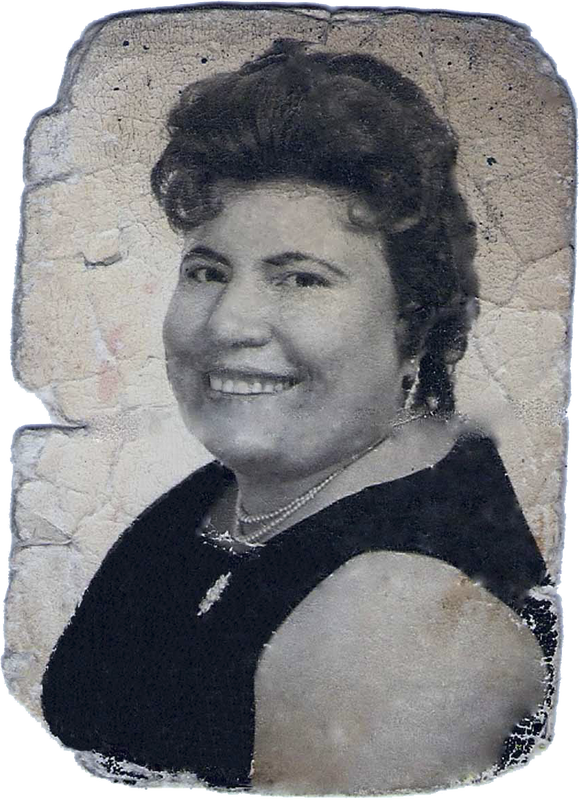 A. Josefina Chavarría was born in Alpine July 26, 1935. 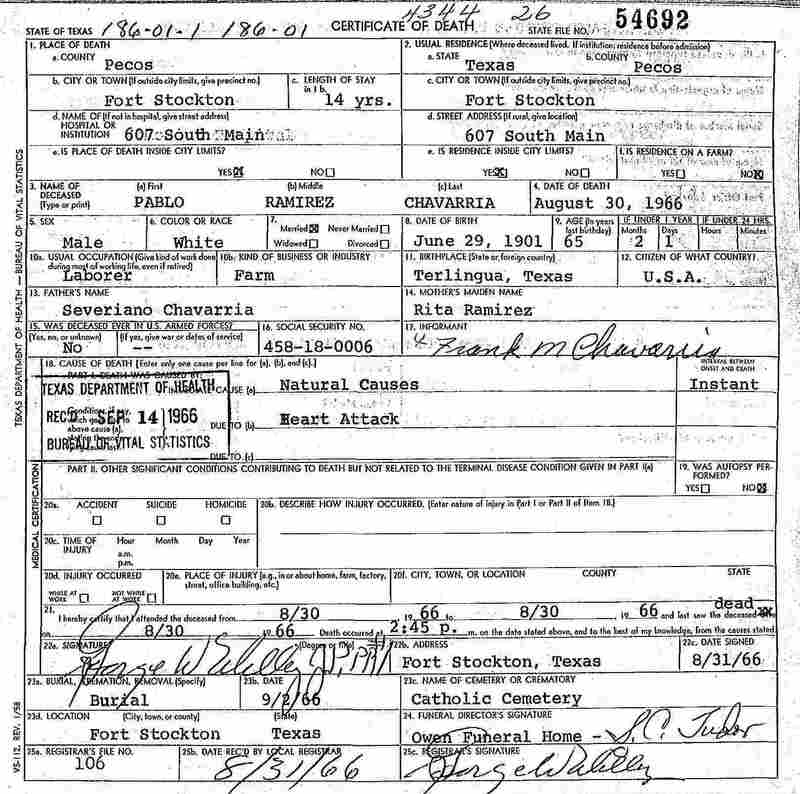 B. Francisco “Frank” Chavarría, Sr. was born in Alpine October 4, 1938.
he died in Odessa March 2, 1985. 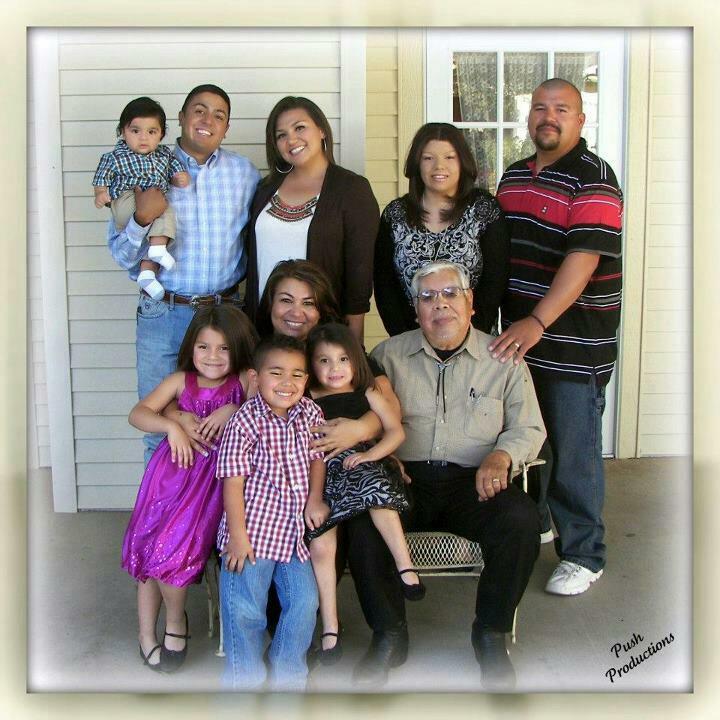 (1) Danny Chavarría was born in Alpine November 28, 1959 and lived in Alpine all of his life. plant at Sul Ross State University. He died January 2, 2010 in Odessa Medical Center and is buried in Holy Angels Cemetery. Oralia Minjarez. Hortencia was born in Brewster County November 8, 1965. She was still living in Alpine in January 2010.
was living there in January 2010.
and was still living there in January 2010.
daughter of Eduardo and Margarita Salas. (1) Francisco “Frank” Chavarría, Jr. was born October 30, 1960. In January 2010 he and his wife Cindy were living in Midland. (2) Gabriel Chavarría, twin of Graciela, was born August 9, 1964 in Fort Stockton. He lived in Fort Stockton prior to moving to Midland in 1994. He worked as a roughneck in the oil fields for several different companies. He died in Martin County, Texas July 20, 2007.
a. Amanda Chavarría was born May 31, 1988 in Ft Stockton. In July 2007 she was living in Seguin, TX. Gabriel married Graciela Ann “Gracie” Urquidez September 24, 1997.
a. Daughter Dioni Urquidez was born January 13, 1978 in Brewster County. In July 2007 she was living in Midland. (3) Graciela “Gracie” Chavarria, twin of Gabriel, was born August 9. 1964 in Fort Stockton. She married Eddie Terrazas and in January 2010 they were living in Midland. a. Eddie Terrazas. Jr. was born in Midland June 20, 1996. (4) Marissa Ruth Chavarria was born July 12, 1968 in Fort Stockton. She married Gilbert Singh and in January 2010 they were living in Fort Stockton. a. April Chavarria Singh was born April 30. 1987 in Fort Stockton. b. Katy Chavarria Singh was born March 19, 1994 in Fort Stockton. c. Raquel Chavarria Singh was born September 27, 1996 in Fort Stockton. (5) Teresa Chavarria was born October 15, 1972 in Fort Stockton. She married Cipriano Amaro and in January 2010 they were living in Marfa. a. Cipriano Francisco Amaro III was born in Fort Stockton June 26, 1991.
b. Eduardo Lorenzo Amaro was born in Fort Stockton July 11, 1997. (6) Larry Chavarria and his wife Becky were living in Imperial in January 2010. This page is not completed. Last updated June 11, 2015.